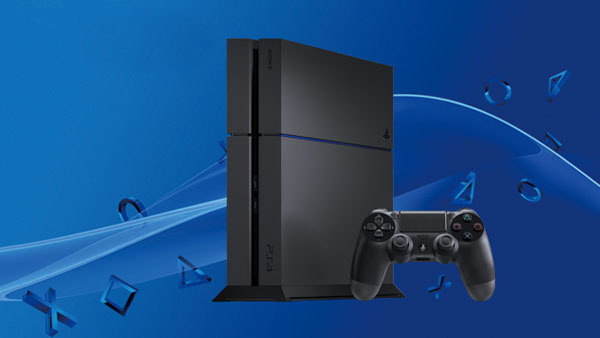 3.2 million PlayStation 4s sold in the past three months. Worldwide total shipments for PlayStation 4 have reached 82.2 million, Sony announced in its financial results for the three months ended June 30, 2018. A total of 3.2 million PlayStation 4s were shipped during the first quarter, which is down 0.1 million from the same period the previous fiscal year. Sony has also increased its previous forecast of 16 million PlayStation 4s shipped in fiscal year 2018, which runs from April 1, 2018 to March 31, 2019, to 17 million units.